This outfit is gorg! 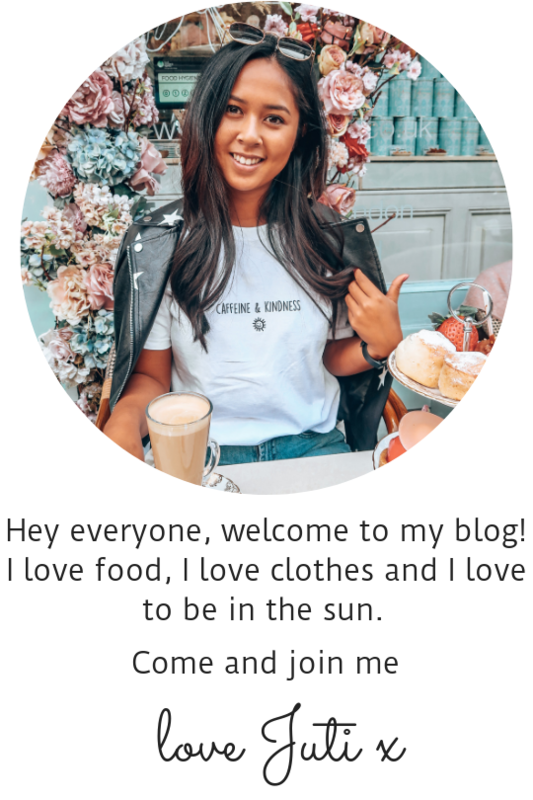 I love your blog, just subscribed to it! Juti you little beauty! Where is your hairband from? Aw babe! It’s my sisters but from urban outfitters – primark is also doing loads atm so I’ve picked up like 4 from there also!